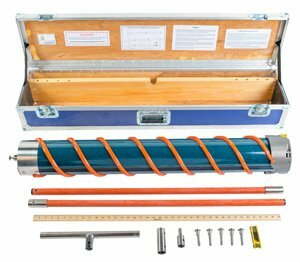 The Mark II coring system retrieves a 9cm diameter ice core up to 1 meter long. 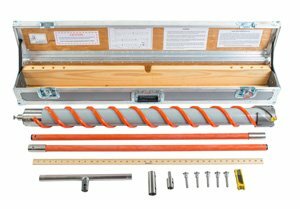 The Mark III coring system retrieves a 7.25cm diameter ice core up to 1 meter long. 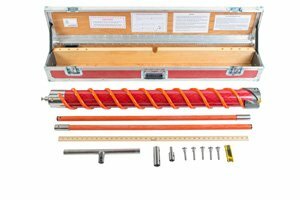 The Mark V coring system retrieves a 14cm diameter ice core up to 1 meter long. 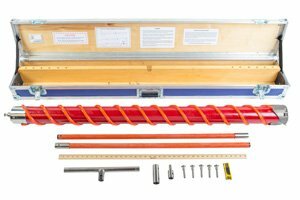 The Mark VI coring system retrieves a 9cm diameter ice core up to 1.5 meter long.